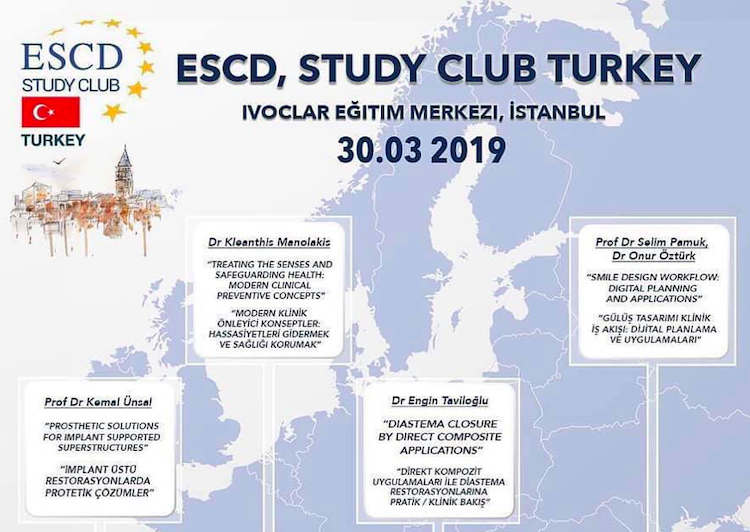 ESCD Study Club Turkey invites you to attend its first meeting. 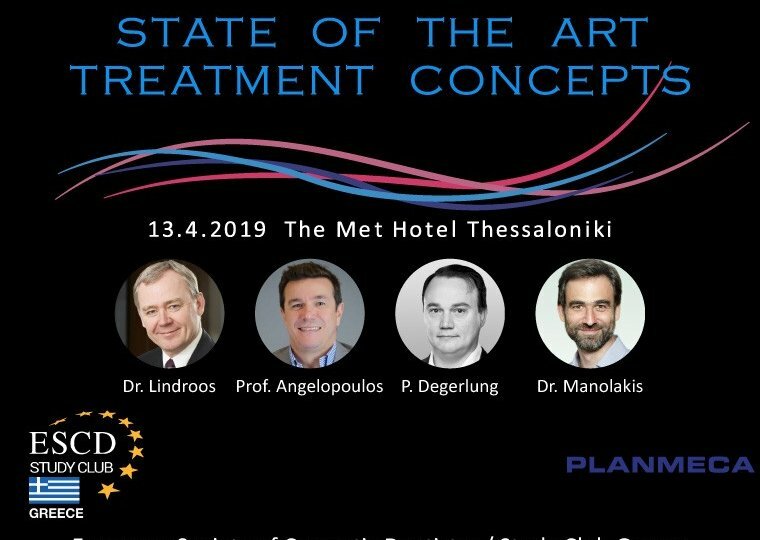 If you want to have best dental education and professional development in cosmetic dentistry, join us on March 30, 2019 in Istanbul. 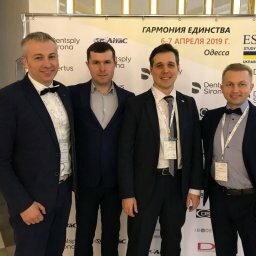 Dear colleagues and friends, we invite you to ESCD Study Club Ukraine 2019. 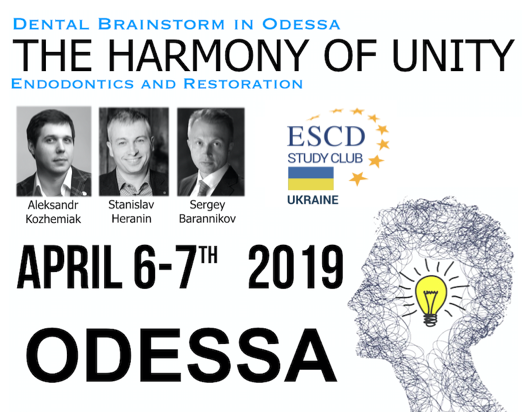 Meeting would be held Join us on April 6-7th for the dental brainstorm in Odessa! 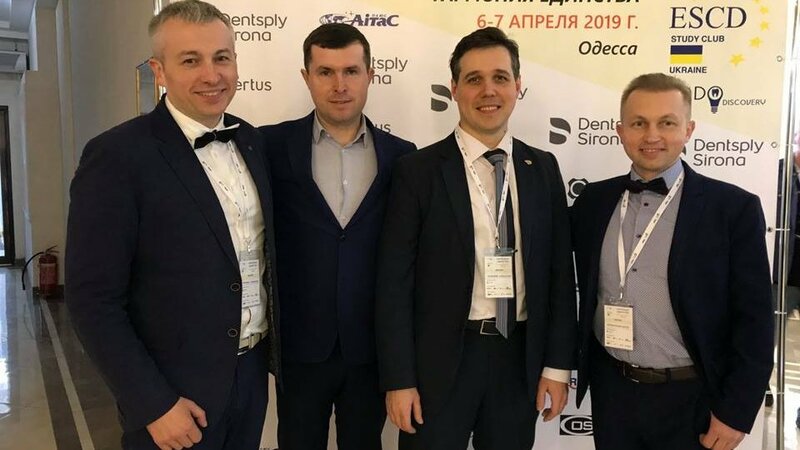 Meet our great lecturers Dr Heranin Stanislav, Dr Barannikov Sergey and dr Kozhemiak Aleksandr. 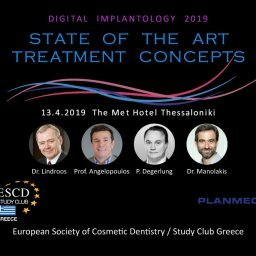 Join us for the best dental education! Register online now! 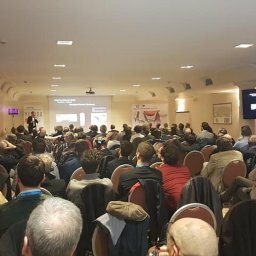 We are proud to announce second Study Club Poland meeting on 12th of April 2019 in Krakow. 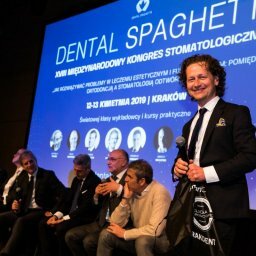 Study Club seminar will be a part of 18th edition of international conference called Dental Spaghetti. 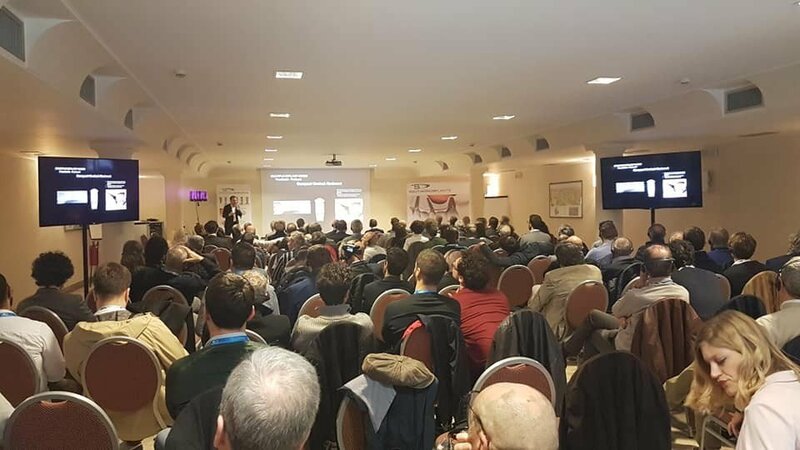 ESCD members have a free attendance! The online registration is open! 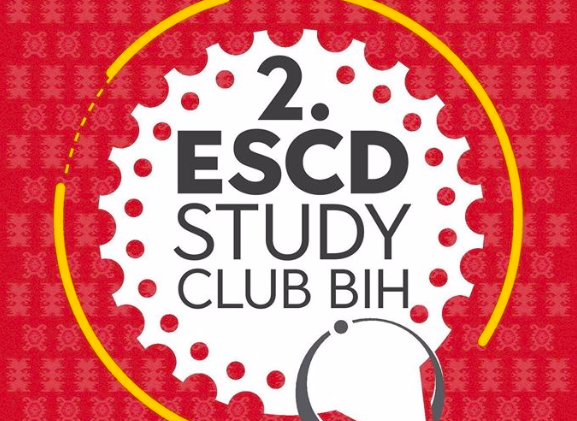 Dear colleagues and friends, we invite you to ESCD Study Club Germany 2019. 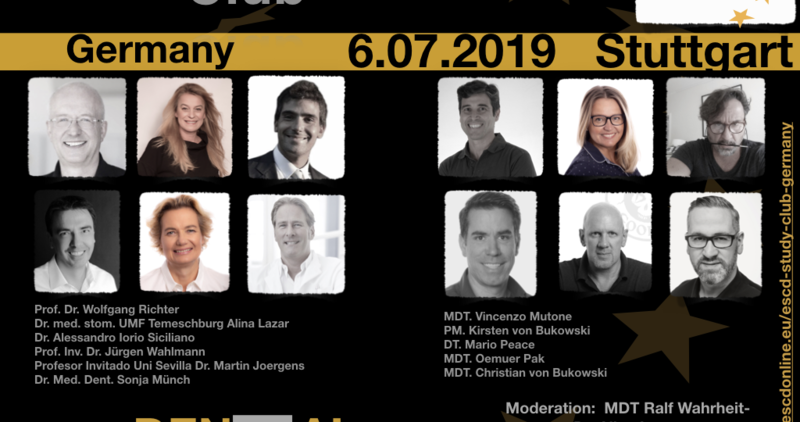 Meeting would be held on July 6, 2019 in Stuttgart. 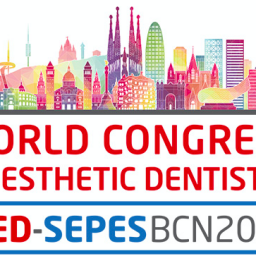 Join us for the best dental education and networking!